LEANTECHNIK is a reliable and innovative supplier of linear gear rack lift drives for automation systems. What drives us is meeting the challenge of bringing our customers a consistently high standard of precision, speed and reliability, all while guaranteeing the user the utmost flexibility. 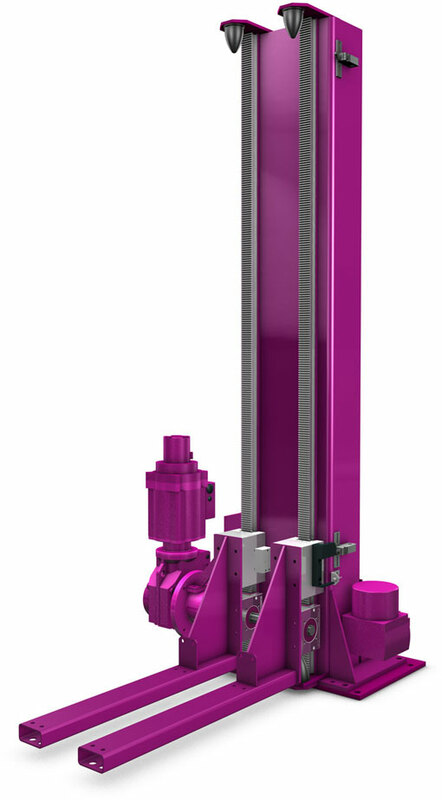 Our gear rack lift drives have countless applications: They can be used anywhere that motion needs to be implemented efficiently. The only limit is your imagination. 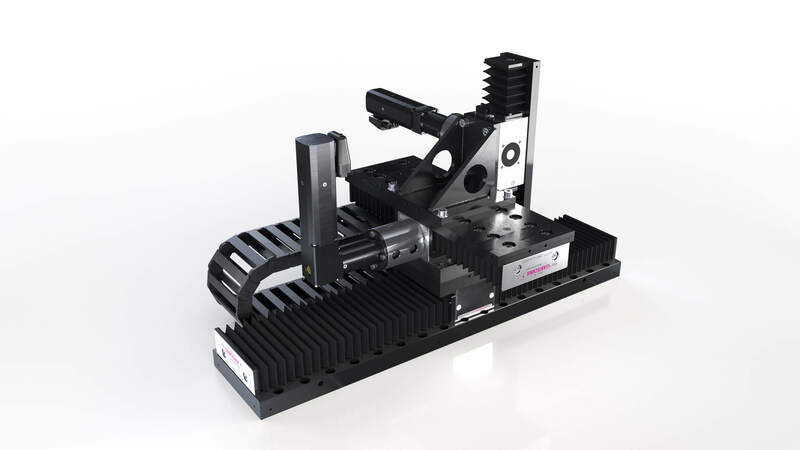 In addition to producing and distributing gear rack lift drives of the lifgo® and lean SL® series, we also design and manufacture partial and complete functional systems under the name leantranspo®. Our products come into play in every industry where precise and synchronized positioning tasks need solving – whether it’s transportation technology, mechanical engineering and construction or the food and chemical industry. But in the automotive industry in particular, LEANTECHNIK has amassed a great deal of know-how over the years, working with reputable manufacturers and suppliers. With all the possible combinations of lifgo® and lean SL we’ll find a custom-tailored solution for your application, too. We strive to make your ideas a reality. These Gear Rack Lift Drives with linear guided racks, are designed for fast, precise and synchronized equipment. 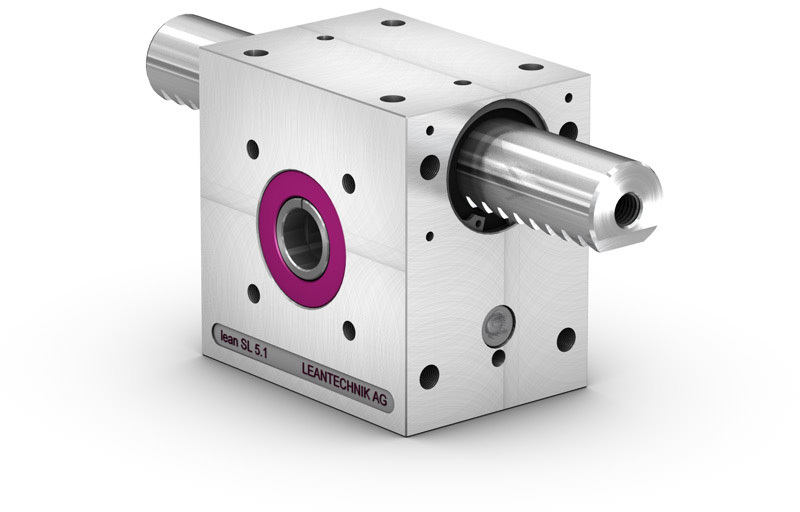 For applications that require high transverse forces, our lifgo® series are the first choice for capacity demands and durability. The robust and valuable alternative to lifgo®. 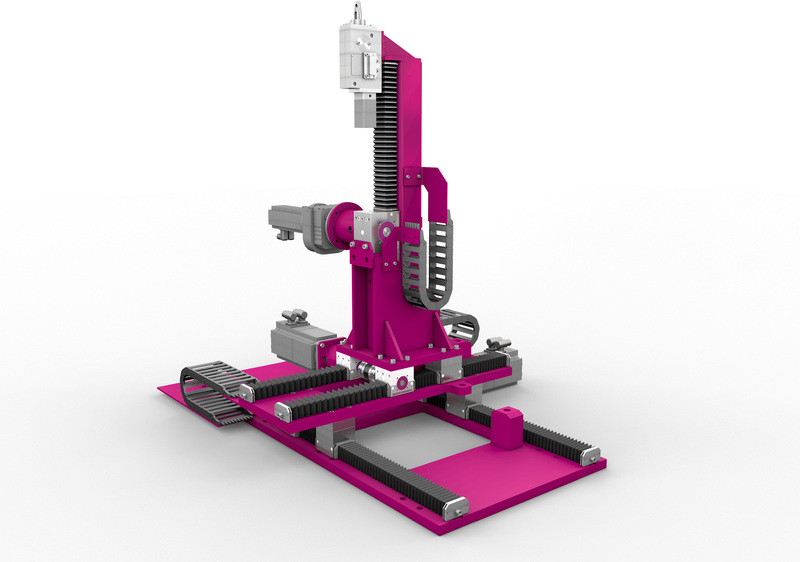 With the combination of Gear Rack Drives – lifgo® and lean SL®, including parts, motors and steel construction; individual leantranspo® Systems can be created for the most discriminate applications of lifting techniques. 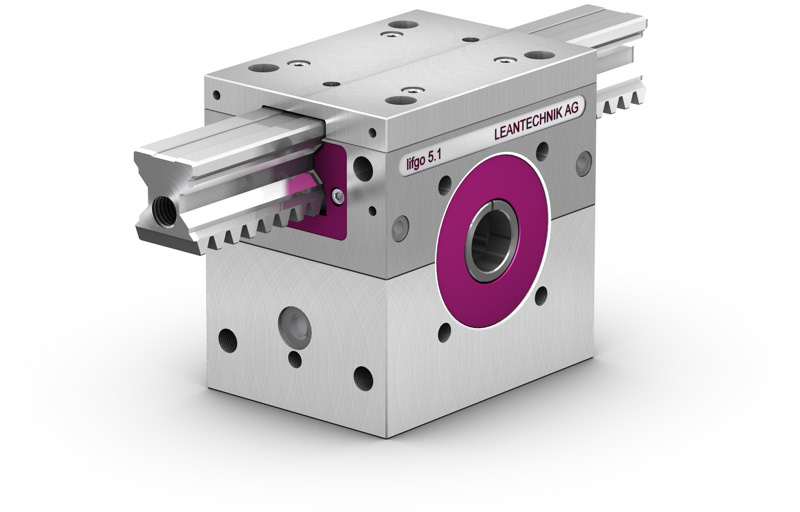 You can find a few of our references on the LEANTECHNIK AG website. We have amassed years of specialized knowledge and industry expertise in countless subject areas. Reputable companies in wide range of industry sectors have come to value the reliability, quality and flexibility of our products. We maintain longstanding value-added partnerships with our customers to make our contribution to their process optimization. Our strong suite is finding solutions to individual customer challenges. Speak to our knowledgeable internal sales and engineering team. Want to know more? Give us a call or send us an email. Our knowledgeable team of consultants is waiting to hear from you. To simplify the process, you can also fill out our project survey. For an individual quote, talk to our sales team.